Bigibila are a boutique winery nestled in the foothills of the Pyrenees Ranges in Moonambel, Victoria. Bigibila provide online sales at www.bigibila.com as well as private and corporate tastings by appointment. 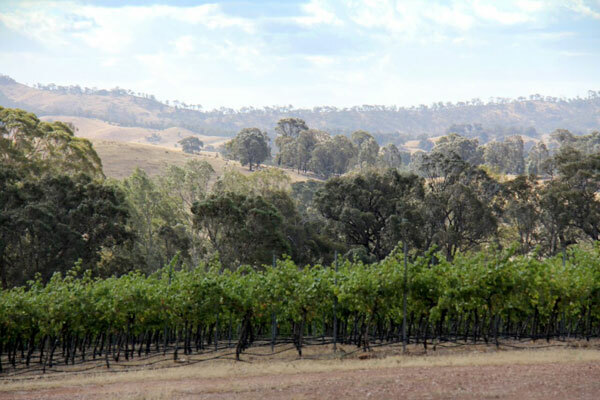 Bigibila (formerly Polleters) produce a range of premium red wines and was first rated 5 Stars in the 2009 edition of James Halliday's Australian Wine Companion. We accredit our elegant, full-bodied wines to low yielding vines and traditional and sustainable farming practices. Bigibila wines are all about the true flavours of this exciting unique area and are a constant source of pleasure for both us at Bigibila through to the final consumer.